Oh dear MH,you know im going to have to upload all mine now....here we go,first of many. 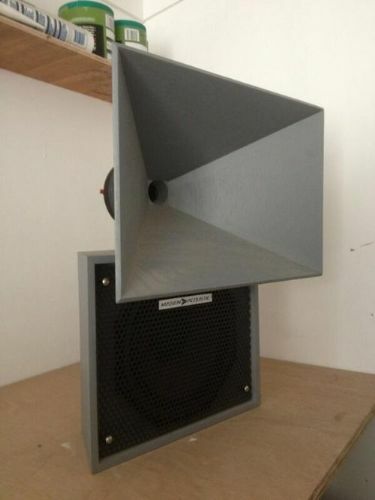 Ok,the previous two are a pair of my Avon's,this is a mk4 Hawaii,basically an Avon without the amplifiers built in. Stone me? I havn't seen an Iowa since god was a boy? Does it still work? 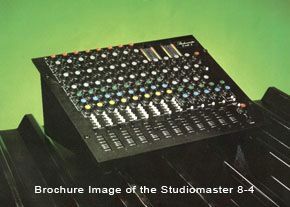 I had one of these, and the earlier model with the white mixer (same as ice electrics) bloody good console earnt me a lot of cash over the years? Never criticise another man until you've walked a mile in his shoes. Once you have, call him what you like, you're a mile away and you've got his shoes! Thanks guys,will upload some more photos when i get a moment...the citronic collecting has got a bit out of hand,i think its up to 18 ppx900's alone now. Colin,yes,im almost finished refurbishing the museum ,opps i mean house to the same standard as the amps,so yes tea and disco-talk would be nice one day! Here is youtube vid of a Tamar in action.